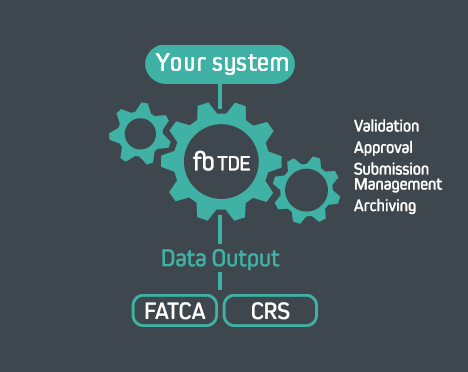 Making CRS and FATCA reporting a business as usual "press of the button activity" is a goal shared by most financial services businesses in order to become more efficient with their tax reporting processes. Flyingboat Tax Data Exchange makes this possible with an out of the packet site configurable data integration module. The module can be configured by your team (with our help if required) to extract data from your core systems databases, middleware, data warehouses - indeed any data source including spreadsheets. The data is validated and checked on import using the same validation process as our spreadsheet importers. Additional tools for data transformation to ensure that it conforms to schema requirements complete the picture. 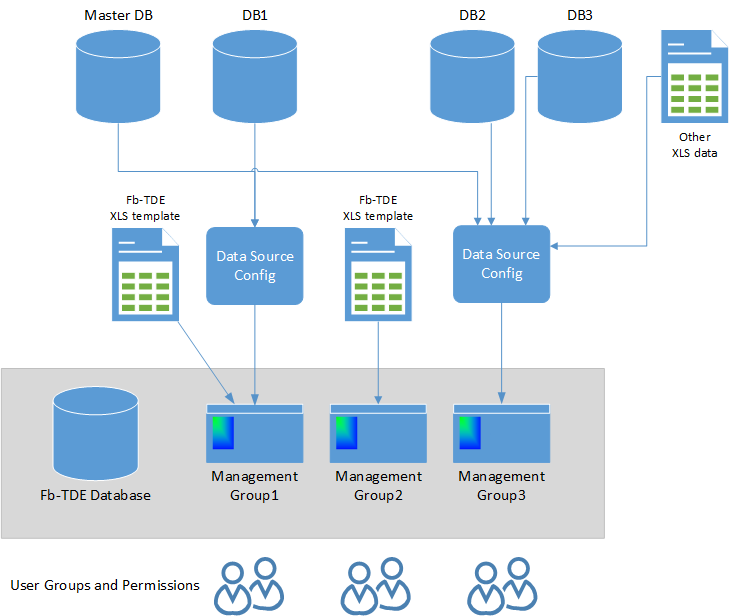 The system is also completely flexible - one or many data sources can feed a single management group and different management groups can have different data sources providing you with all the flexibility you will need. For more information on integration of your systems with Flyingboat Tax Data Exchange contact us through our contact page.